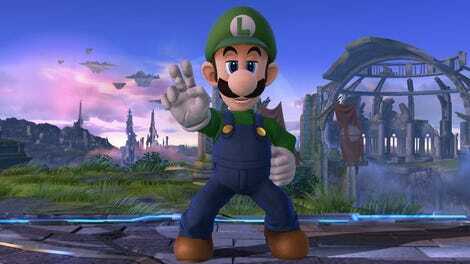 If you search Miiverse for “New Super Luigi U,” nothing comes up. My theory is that Nintendo is too embarrassed to make this social media group visible to people who don’t already know about it, but oh, it’s there. 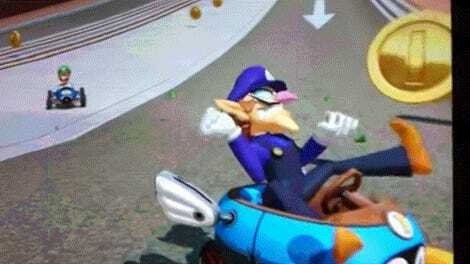 Nobody’s really talking about Luigi though, poor guy. Instead, people seem to be using the Super Luigi Miiverse to talk about any random thing that pops into their head, no matter how silly. It’s the closest thing I’ve seen to The Onion’s “Teens Migrating From Facebook To Comments Section of Slow-Motion Deer Video” video, which was satire highlighting just how hopeless it is to try to predict where kids will go next. As I write this, it’s Sunday morning on the anniversary of 9/11. 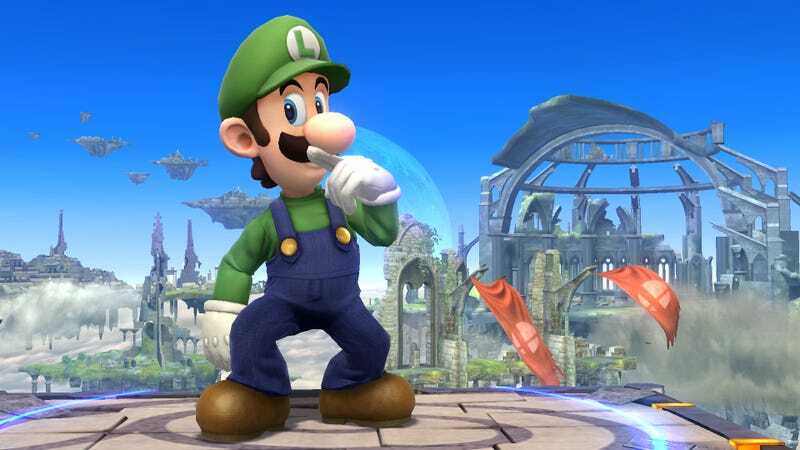 New Super Luigi U is over three years old, and yet every few minutes, the Miiverse is updated with a new post, often specifically about the tragedy. Comparing it to newer Miiverses, I’d guess that Luigi’s community is one of the most active ones on the entire platform. Browsing it late at night on the weekend, it was still bustling with posts every minute.